At Adam’s Landing in Belle River, some of the high school kids that are participating in the B.A.S.S. La. High School State Tournament May 9/10, 2014 held a “Warm-up” tournament. 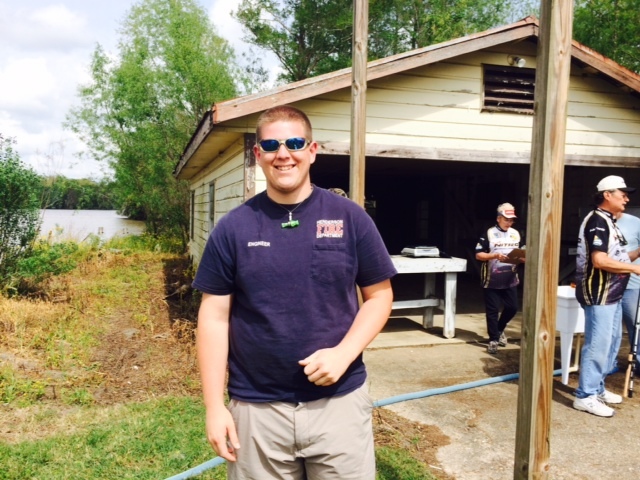 Fifteen Teams Representing St. Amant High School, Dutchtown High School, and Livingston Parish Bassmasters participated. They launched out of Adam’s Landing at ” Safe Daylight” with a 3:00 p.m. Check-im. All the teams weighed in bass. and 99% of the bass were release alive to fight again. This is going to be a great tournament when all the High School Fishing Teams from around the state converge on Doiron’s Landing on May 10th. The two winning high school teams will advance to compete in the National High School Championship in July on Kentucky Lake. 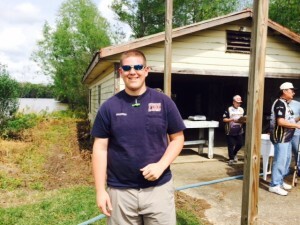 They will be fishing for the $40,000 in scholarship money. Also in June the two winning La. High School Teams will compete with La. Bass Nation Team in Oklahoma in the Central Division. 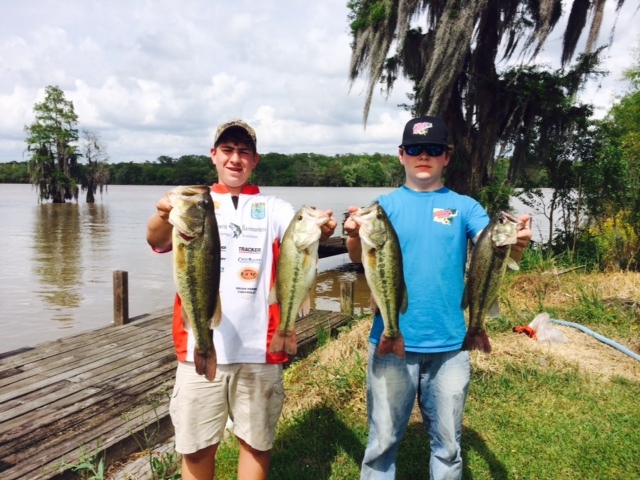 They will fish for two days along with the Adult Team and their weights will be added to the La. Team Weight as they compete for a fully rigged bass boat. We don’t want to forget the La. Jr. Bassmasters as they too will be competing for the state championships in the 7-10 & 11-14 Age Groups.